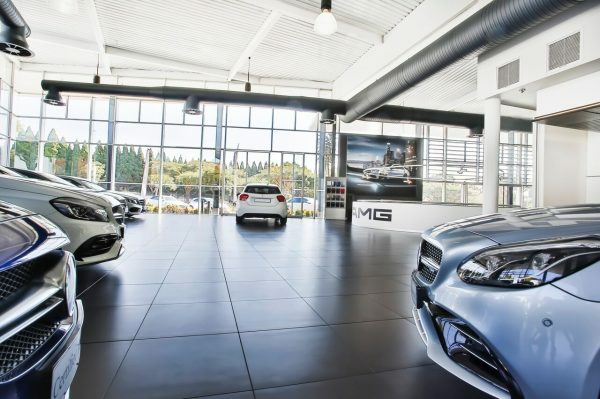 TAL products were used as part of the refurbishment project of the existing showroom at the Mercedes-Benz Lifestyle Centre Menlyn and the AMG showroom. The 3 500 m2 dealership is situated on the corner of January Masilela and Muriel Streets in the thriving Menlyn precinct. The challenge in this project was that the dealership was still trading during the renovation and building. The decision was made to tile over the existing tiles, saving both time and cost as there is no time spent chipping out the original floors, less mess and a faster installation overall. All cracked, damaged and hollow-sounding tiles were first identified and removed as any defects in the existing tile installation will certainly manifest in the new tile installation. Once removed, repair work was done to these areas. Thereafter, the existing tiled surface was thoroughly cleaned and a primer slurry coat consisting of TAL Keymix powder primer and TAL Keycoat was applied to the existing layer of tiles before installing the new 600mm x 600mm black porcelain tiles. 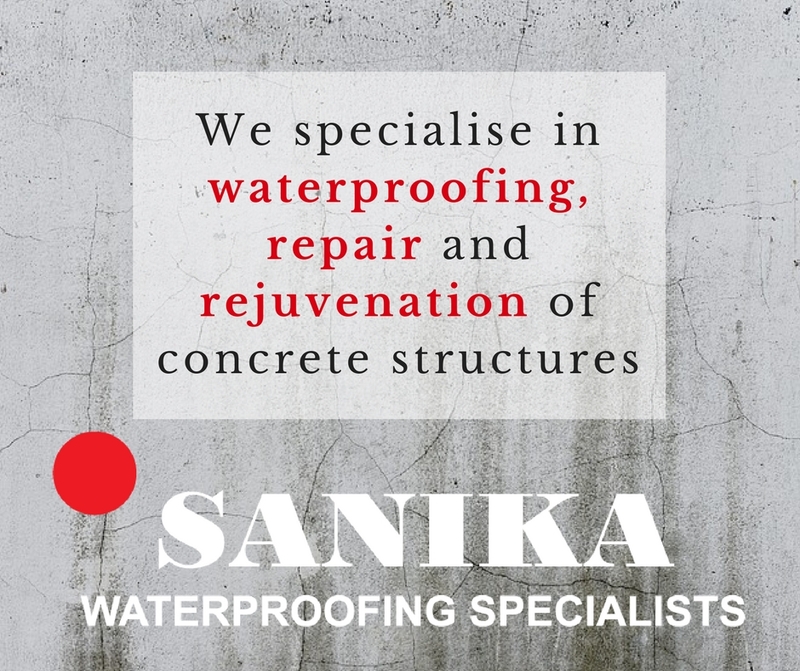 As a substrate, tiles are a dense and impervious surface and as such need to be primed to ensure a long-lasting tiling installation. TAL Technical Advice Supervisor Sharon Margon explains that maintaining existing or establishing new movement joints which extend all the way to the substrate is vital in a tile to tile installation. In the event of a failure in the tiling installation, both layers would need to be removed at considerable inconvenience and cost. As the new tile formats and layout in this installation did not match up to the existing tiles, careful attention was paid to cutting new movement joints through both layers of tiles. As car showrooms are subjected to quite extreme service conditions, such as heavy loading, shear force exerted on the tiles from turning of car tyres and significant direct sunlight through the large glass shopfronts, adhesive and grout systems with enhanced strength and flexibility are required. Therefore, in addition to the priming system and careful placement of tile panel movement joints, TAL Bond, a modified latex-based additive, was used as a total water replacement in the adhesive and grout mix to ensure the integrity and longevity of the installation. TAL Goldstar 6 rapid-setting tile adhesive and TAL Goldstar 12 quick-setting tile adhesive were used to install the new tiles in the showrooms, offices, bathrooms and kitchen in the dealership. The main contractor for the project was G.D. Irons, and the tiling contractor was Exquisite Tiling, a TAL Registered Tiler. Due to the superior workmanship on the project and correct use of the TAL tile to tile system, this project qualified for the TAL 10 Year Warranty. Visit www.tal.co.za to find out more about TAL products, specifications and value-added on-site service offering. Alternatively, contact the TAL Technical Advisory Service on 0860 000 TAL (825). TAL, a division of Norcros SA, has been a trusted manufacturer and supplier of the highest quality materials to the construction industry for more than 40 years. 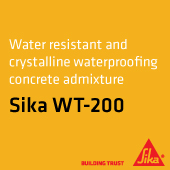 Their range of tile adhesives, grouts, waterproofing materials and construction chemicals are manufactured and tested in accordance with the most stringent standards of quality and performance. In combination with a commitment to exceptional customer service, encompassing pre-sales advice and after-sales support, this constant pursuit of excellence means that TAL is there for you at every level, to help make your project a success – from conception to completion. Contact the TAL Technical Advisory Service on 0860 000 (TAL) 825 for further details, or visit www.tal.co.za for more information. TAL products are manufactured and tested to TAL procedures which are maintained in accordance with Quality System Standard ISO 9001:2015 and Environmental Management System ISO 14001:2015. The TAL laboratory is an ISO 17025:2005 accredited testing facility for 1348:2007 (Tensile Strength of Cementitious Tile Adhesives).